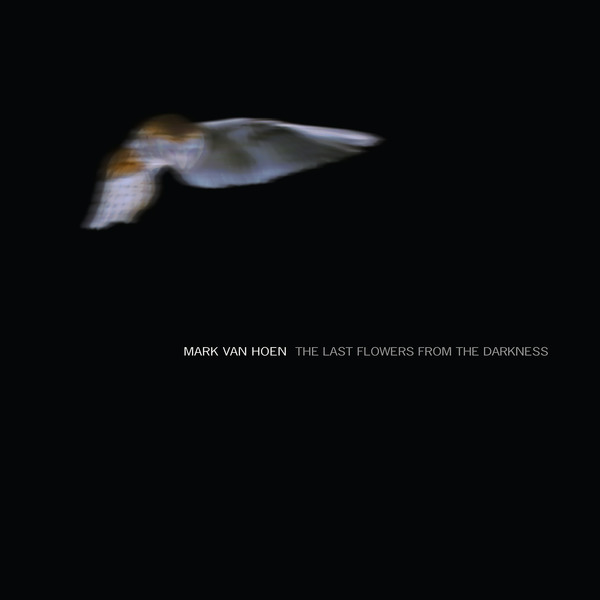 “In celebration of Black Friday, Medical Records presents another gem with an expanded reissue of The Last Flowers From The Darkness by Mr. Mark Van Hoen. Continuing our fascination with Mark’s works (see previous reissues of Seefeel Quique and Locust Morning Light on Medical), this 1997 album was originally released on Touch in CD format only. Van Hoen has a rich background under a plethora of monikers as well as a previous Seefeel collaborator. This particular collection is a compilation of tracks recorded during the 1992-1996 era of Mark’s intriguing musical career. Channeling a darker side similarly explored in Locust’s Weathered Well and Natural Composite, TLFFTD is composed of beautiful ambient techno, spacey loops, and well-designed soundscapes that are distinct to his style. The album is featured in its entirety (except for a minor edit of the last 23-minute track) but also features 20 minutes of bonus material that will keep you on the edge of your seat.